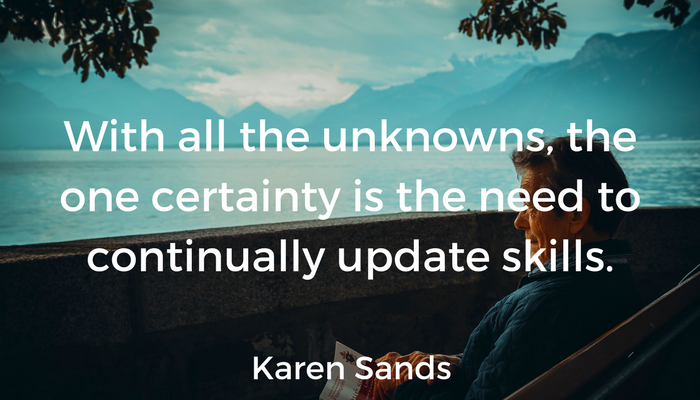 Whether you need to learn a new skill to advance your career or you just want to learn something new and broaden your horizons, lifelong learning is nowadays fundamental to long term success. Today, the advancement in technology makes the world move much faster than it did even five years ago, and there are more complex changes to deal with than ever. A vast majority of people will inevitably find themselves feeling like they’re not able to keep up if they’re not constantly investing in themselves. If you want to maximize your learning potential, you can’t afford to neglect your physical and mental health. 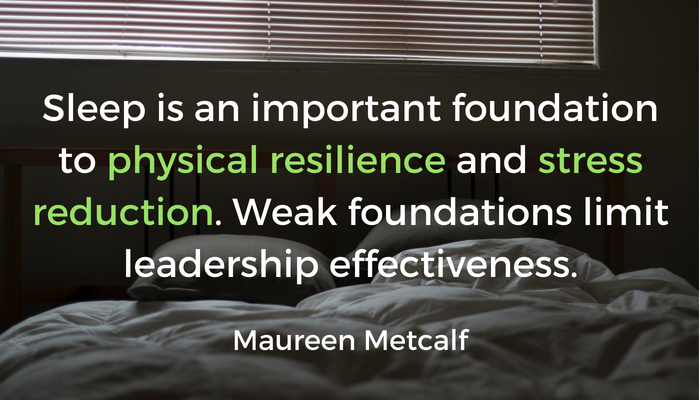 If you’re a superlearner – or a superlearner in training – you must get serious about self-care. 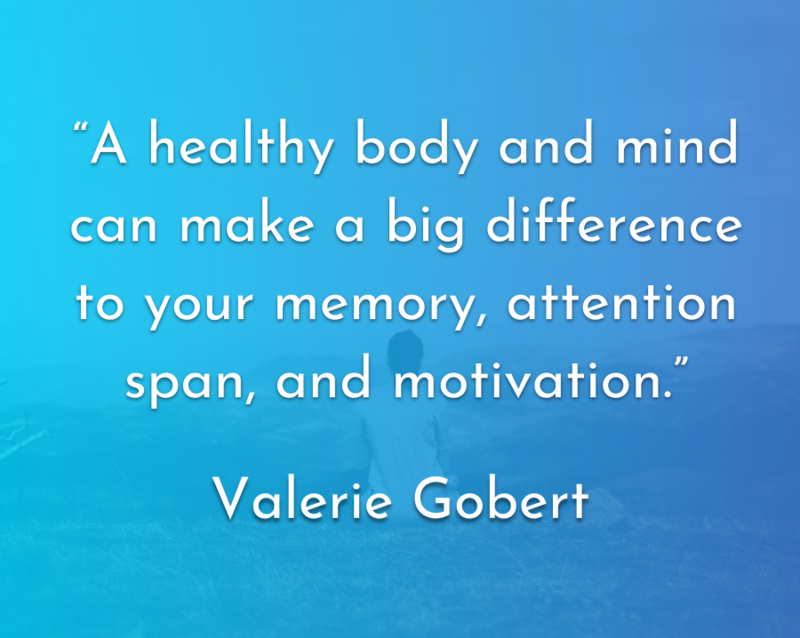 A healthy body and mind can make a big difference to your memory, attention span, and motivation. Watch your diet and drink more water: You need to eat properly to retain information. Choose slow-release carbohydrates, vegetables, fruits, and lean proteins. Drink water rather than caffeinated or carbonated beverages. Researchers have found that even mild dehydration can reduce cognitive performance. Get enough exercise, and rethink your work position: Exercise is one of the best ways to relieve stress. You don’t need to put in hours at the gym, either. For example, a brisk twenty-minute walk is enough to get your endorphins flowing. If you work sitting down, consider investing in a standing desk. Prolonged sitting can make you feel sluggish, whereas standing helps you remain energized. If you can’t work standing up, at least stand up and stretch every hour. Learn to meditate: Research shows that regular meditation improves your powers of concentration and cognitive flexibility. 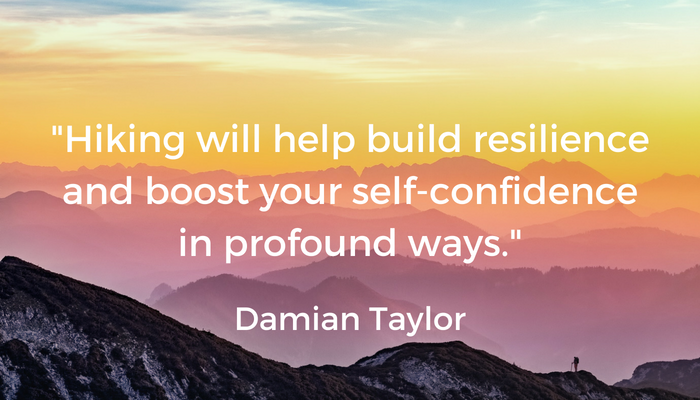 It also enhances your general wellbeing, increases your motivation, and helps you feel more optimistic – a wonderful recipe for learning! You don’t need to meditate for hours every day. As little as fifteen minutes in the morning and evening will make a difference. Sit on the floor or in a comfortable chair. Keep your back straight. You can meditate with your eyes open or closed, but most people fit it easier when they keep their eyes shut. The goal of meditation isn’t easy, but it is simple. Your aim is to keep your attention focused on your breath. Notice how it feels to breathe in and out. When your attention wanders off-course, bring it back and refocus on your breathing. At first, this will be hard. Your inner voice might start ruminating on various subjects. A random collection of images might flash through your mind. This is normal. The good news is that within a couple of weeks, it will become easier. Try holistic treatments to help you relax: Some people learn well under pressure, but most of us perform best when we are both focused and relaxed. For example, getting regular massages is therapeutic for both body and mind. From soothing Swedish massage to energy-based body work, there’s a treatment out there to suit you. Avoid the comparison trap: Finally, keep your focus firmly on your own progress. Don’t compare yourself to other people. We are all walking our own path. As the saying goes, the only person you should try to outdo is the person you were yesterday. Using someone else as a measuring stick will only make you stressed and miserable. Set challenging but realistic goals, and reward yourself when you reach them. As a superlearner, you probably push yourself hard. That’s awesome, but take care to avoid burnout. If learning suddenly seems like a chore, it’s time for a break. It’s OK to admit that you aren’t superhuman. We all need downtime – it’s impossible to be in superlearning mode all the time. Always make self-care a priority. On a mission to bring massage therapy closer to those who want to live a balanced, healthy life, connecting body, mind and spirit. 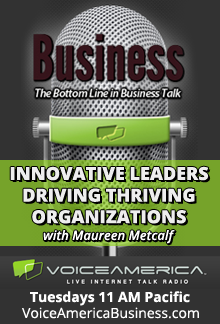 This blog is a companion to an interview with Rebecca Heiss on Voice America airing on November 28, 2017, What You Don’t See Can Hurt You focusing on implicit bias! 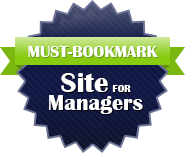 This blog was written by Rebecca Heiss. The short answer is that without awareness of your blind spots, you could be undermining your performance as well as the performance of your colleagues. When people first think about implicit bias, most default to a discussion around skin color, but your biological blind spots go far beyond black and white (and all of the other skin variations we leave out of the discussion). Your brain has a pre-programmed bias for race, gender, age, class, thinking style… you name it! Whatever the bias, your brain has categorized it and made associations that “fit,” based upon an archaic formula that still primes you to crave fats and sugars despite the insane abundance in the modern environment. Our stone-aged brain and the biases it subconsciously creates which drive our behaviors is, to put it mildly, out of touch. The result is that your team suffers from these micro-level inter-company level competitions ultimately hurting your ability to compete where you want to – on the bigger market. 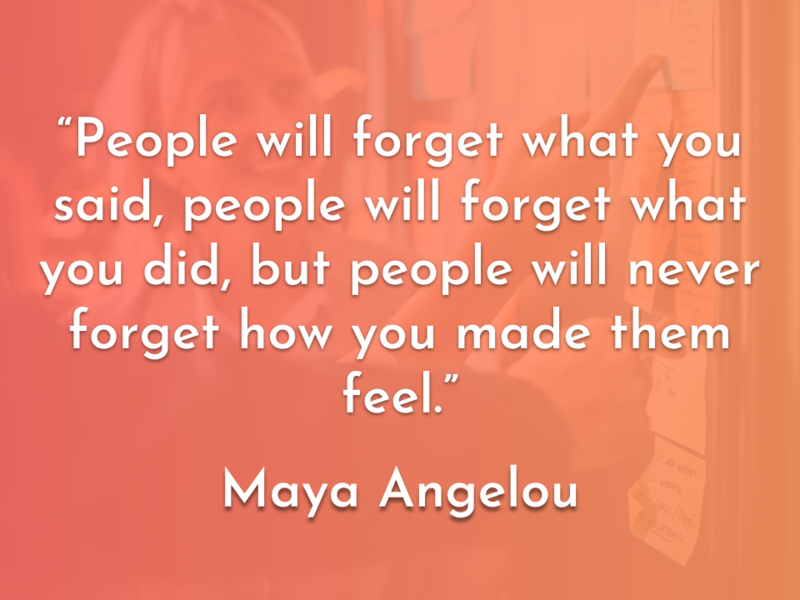 The worst part is, your team (and you personally) won’t even recognize that you are doing it. Aside from team efficacy, productivity and collaborative efforts, one of the biggest risks to business is homogeneity. While the ability to create a homogeneous product may be beneficial, a lack of diversity on the team doing the creating can be hugely detrimental to the health and sustainability of a business. I like to make an analogy to the stability of an environment based on biodiversity. If you as a company are established like Ireland in 1845 and only have a single crop, you’ve made yourself extraordinarily vulnerable to any blind spot, or disease, wiping you off the face of the map. To avoid mass starvation in your company, plant some other crops. New perspectives. Obviously, diversity can produce an influx of new ideas and approaches to problems, but more interesting to me is that the mere presence of a diverse work team creates an air of discomfort. Our brains were programmed to be happy with our ingroups – people who looked, acted, behaved and were essentially carbon copies of us. When you put people together who don’t fit that mold, our brains get….well….nervous. Low level discomfort like this actually promotes better problem solving as tensions are discussed openly. 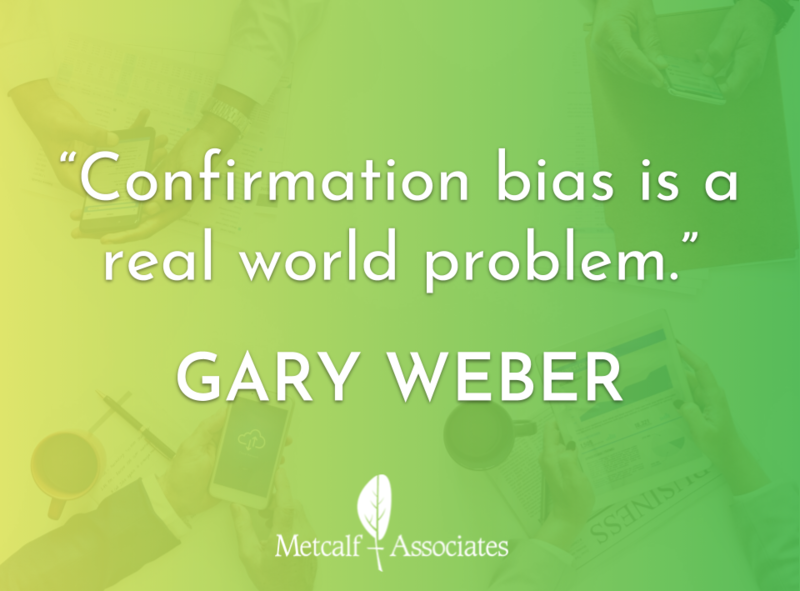 A recent study demonstrates that homogeneous groups, are more confident in their decisions, even though they are more often wrong in their conclusions, while a diverse group’s members will feel less confident despite being more accurate in their conclusions. Confirmation bias and squelching of new ideas in homogeneous groups produces a false “feel-good we are all in this together” perspective that can render disastrous outcomes. FEELING GOOD IN BUSINESS IS OVERRATED. Just like working out the muscles in our body, having those uncomfortable discussions that hurt our brains a bit is the only way we grow and the only we can can start to uncover our own BS. Dr. Rebecca Heiss is an expert in human behavior and physiology and the founder/ CEO of a measurable stress reduction company, Instinctive Cognition. 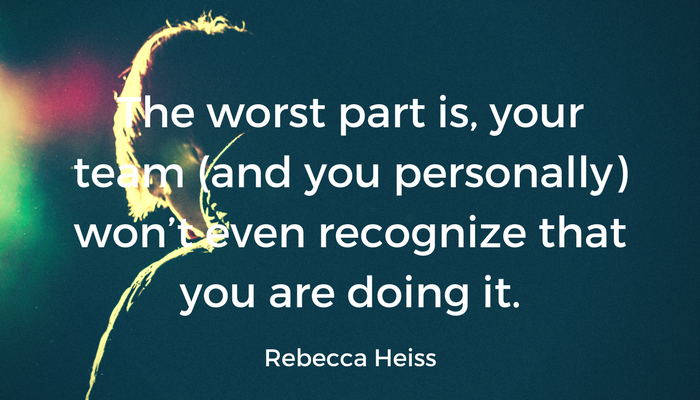 Working in the speaking and consulting industry Rebecca has developed a passion for helping others overcome blind spots to become their best biological selves. After earning a PhD with research designated as “transformative” by the National Science Foundation, Rebecca went on to hold multiple appointments in academia, applying her research to solve practical problems in overcoming what she refers to as “biological ghosts”—subconscious behaviors that haunt modern life. Described as a creative thought leader, she was honored to deliver a TEDx on a portion of her work and has built her career on helping others break through their evolutionary ethical “blind spots.” Having conquered the business of biology, Dr. Heiss has turned her focus to revolutionizing the biology of business. This guest blog was written as a companion to the VoiceAmerica Interview with Dr. Gleb Tsipursky on May 23, Tools for Avoiding Disastrous Decisions. In the interview and the blog, Gleb explores how we can balance intuition and data based decision making to arrive at the most effective business outcomes. He explores some common misconceptions and offers recommendations to avoid them. This is the kind of challenge I encounter when I consult with companies on how to better handle workplace relationships. 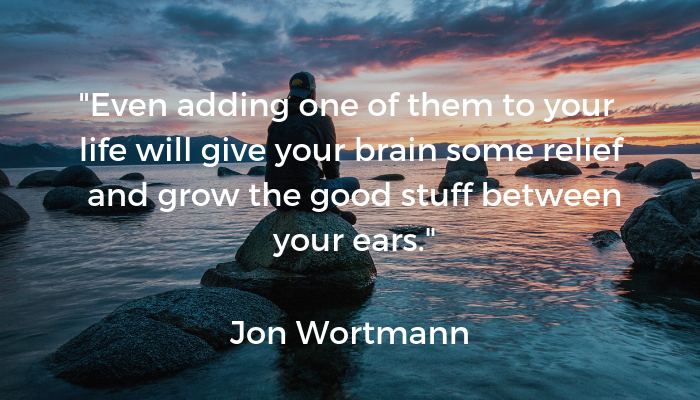 Research that I and others have conducted on decision-making offers some clues on when we should – and shouldn’t – listen to our gutsThe reactions of our gut are rooted in the more primitive, emotional and intuitive part of our brains that ensured survival in our ancestral environment. Tribal loyalty and immediate recognition of friend or foe were especially useful for thriving in that environment. Keep in mind that the autopilot and intentional systems are only simplifications of more complex processes, and that there is debate abouthow they work in the scientific community. However, for everyday life, this systems-level approach is very useful in helping us manage our thoughts, feelings and behaviors.